Click Windows Start (Windows Key), and then click the Settings item. Click System on the Settings window. Select Apps & features from the left pane of the System window of items. 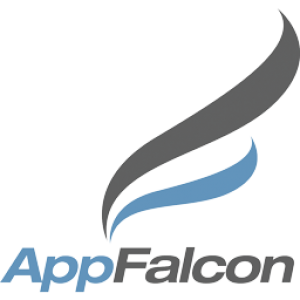 In the Apps & features list, find and right-click AppFalcon. Click Yes to start the uninstallation process when asked if you are sure you want to uninstall AppFalcon. This will start the uninstallation process. Click Windows Start (Windows Key + Q in Windows 8), and then click the Control Panel item.